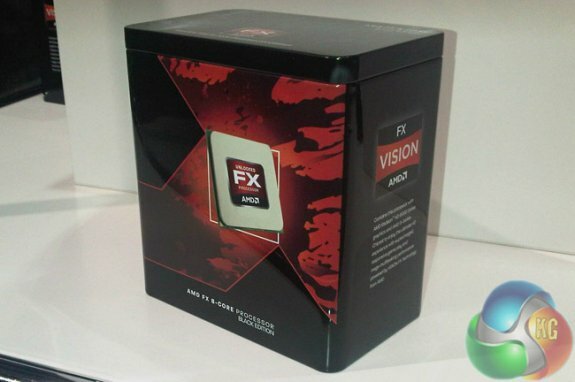 Kitguru is over at Gamescom and we managed to snag a shot of the upcoming AMD 8 core FX box. This is one of the most awaited new releases from AMD, with fanboys already sitting on the edge of their chairs, credit card in hand. Check it out at KitGuru.